CERTIFIED! 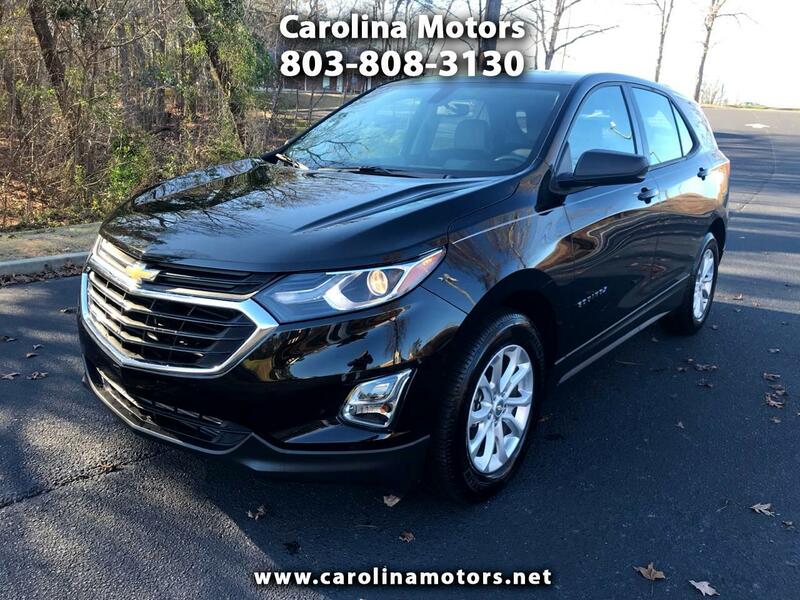 2018 Chevrolet Equinox LS, One Owner, clean Carfax, Apple play, remote start, pushbutton start, satellite radio, power windows, power locks, on star, cruise control, onboard computer, fold down rear seat , Apple Play, Bluetooth, USB and Aux input, incredible fuel economy! See free Carfax and more information at www.carolinamotors.net !